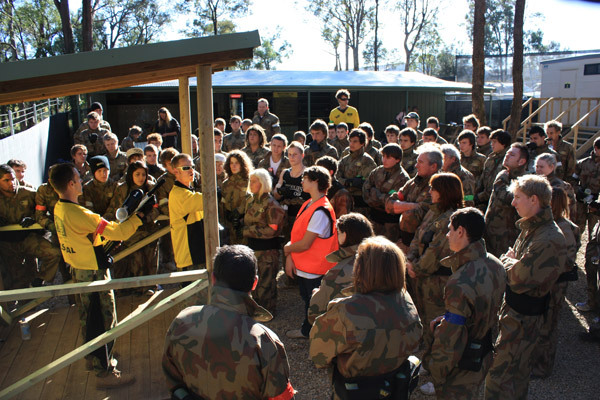 Delta Force Paintball has an outstanding safety record. 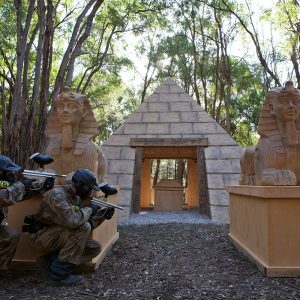 We offer an exciting, safe, convenient and healthy environment for everyone to enjoy an action-packed day of paintball adventure. With the safest protective equipment in the industry, including the latest full head goggle protection system, we have minimised the risk of injury. 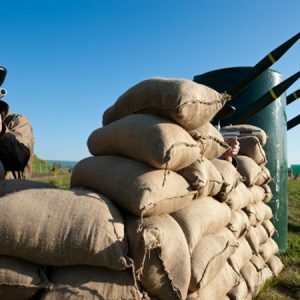 We also implement strict safety guidelines to make your day of paintball as safe, comfortable and exciting as possible. 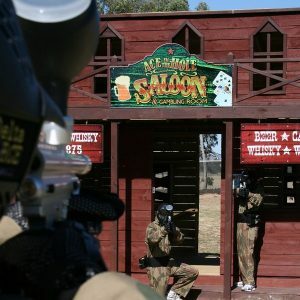 Delta Force has been successfully hosting safe and fun paintball events for more than 20 years. Groups of any size are very welcome; safety is our first priority, and everyone is carefully supervised throughout the day. We are proud of our 100% safety record and are totally committed to maintaining it. You are in safe hands with Delta Force.